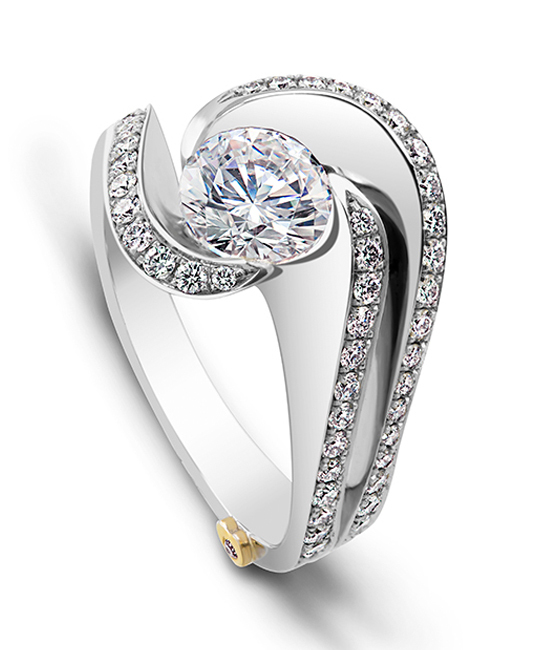 The Brilliance engagement ring contains 58 diamonds, totaling 0.515 ctw. Center stone sold separately, not included in price. 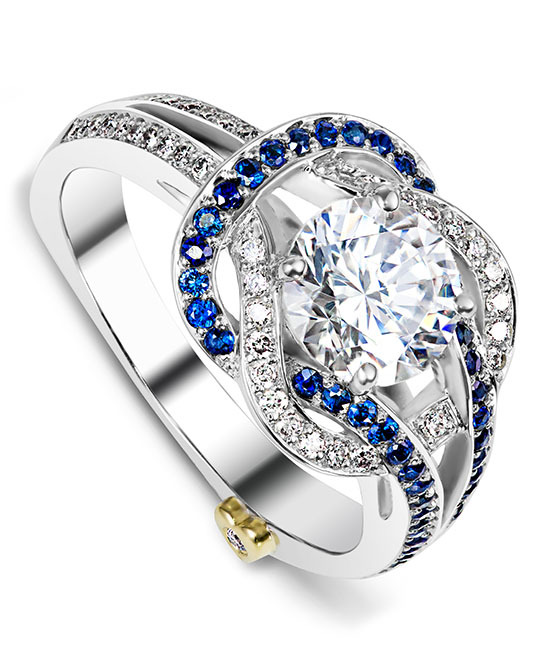 Mark Schneider is a fashion forward designer who brings contemporary style to traditional engagement ring designs. His designs have won numerous awards, and one of his pieces is on permanent display in the Smithsonian Museum of Natural History. Each piece is meticulously hand crafted using very high quality materials. Mark is a third-generation jeweler, and his love for jewelry and colored stones began in grade school with a coveted gemstone collection. He went on to earn his Bachelor of Science degree from California State University Long Beach, where he studied art and jewelry design. While in college, he enjoyed working with clay and metal, transferring that love to jewelry design. He feels fortunate to have the opportunity and ability to create jewelry with the finest rare gemstones available. His clients are individuals who not only recognize the value of jewelry, but also appreciate the desirability of collecting his work. Many of Mark’s clients are returning clients, who are often looking for the next custom art piece to add to their Mark Schneider collection. 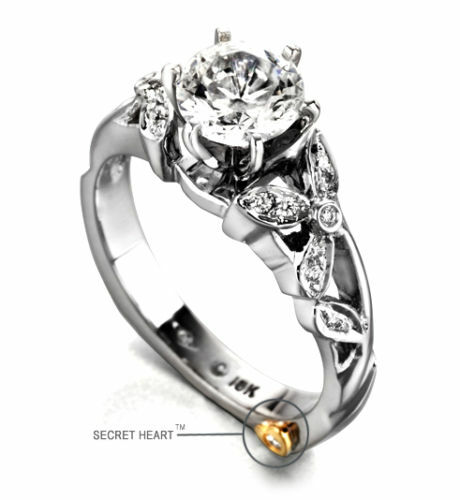 He is the jeweler’s jeweler, having designed many custom pieces for jewelers and their spouses. Mark is intimately involved with every part of the process, from conception of his award winning pieces to the final touches that make his jewelry unique and distinguishable. It’s this commitment to quality that encourages museums and people from all over the country to contact Mark for custom design. 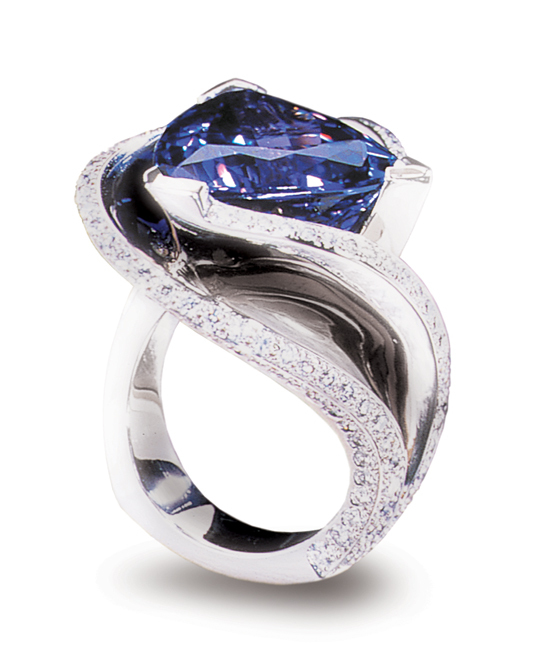 Platinum ring featuring a 12.11ct tanzanite, accented with 1.89ctw of white diamonds. 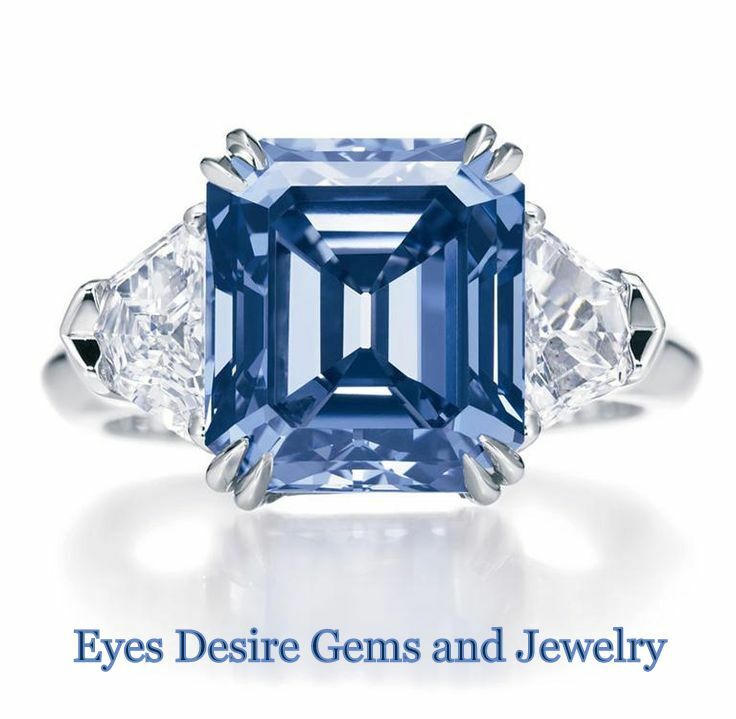 Mark is one of the few living designers to have a piece of jewelry on permanent display in the Smithsonian Institution Gem and Mineral Hall. He is also one of the most recognized American designers of our time. 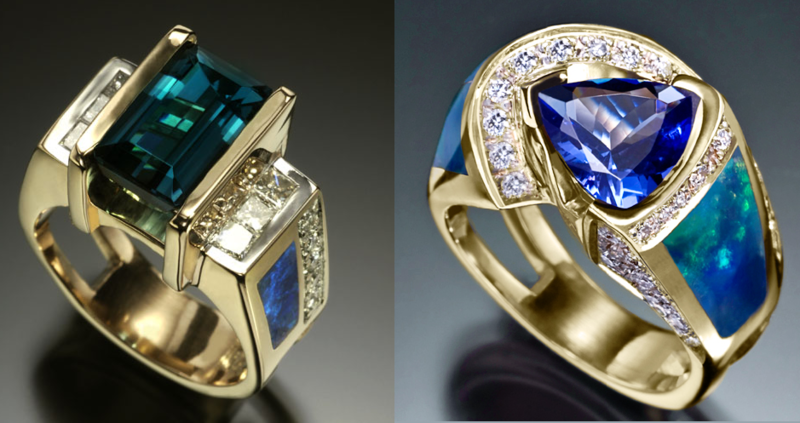 From his bold color pieces to his unique bridal designs, Mark Schneider pushes the conventional ideas of jewelry design and constantly strives to challenge himself. His distinct perspective on jewelry making has earned him some of the most coveted awards and honors within the industry. 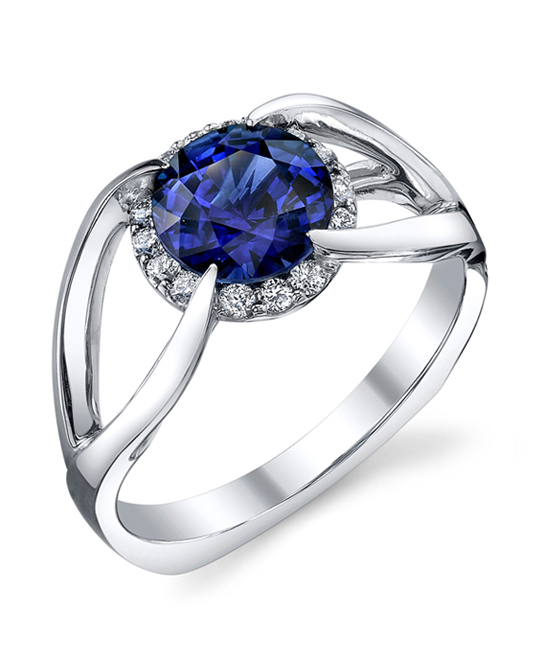 The Entangle engagement ring contains 49 diamonds totaling 0.245ctw and 41 sapphires totaling 0.205ctw. Center stone sold separately, not included in price. The Entangle wedding band contains 46 diamonds, totaling 0.23ctw. 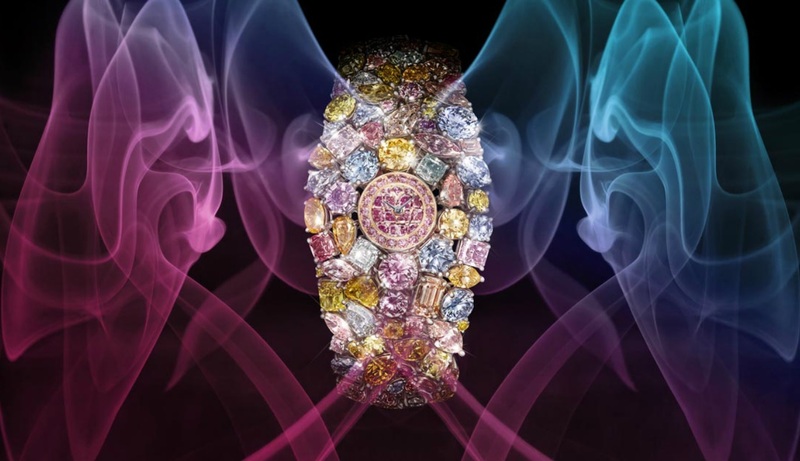 It was not until 2001 that Mark noticed a lack of originality in one jewelry field in particular – engagement rings. He saw an industry often unimaginative and steeped in tradition. 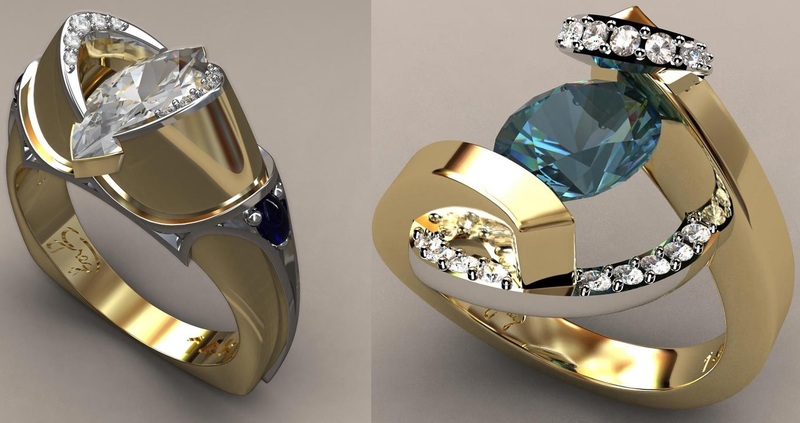 Mark decided to go against the grain and create something unique by designing a fresh and contemporary line of engagement rings. Just like his award winning colored gemstone jewelry designs, his engagement rings are clean and flowing, with nods towards architecture, furniture design, and nature. When designing, Mark places much importance on form and function, how the design looks from all angles, and how it looks on the hand. They are made to outlast the test of time, to be handed down through the generations, and each ring is truly a work of art for each bride to proudly wear. 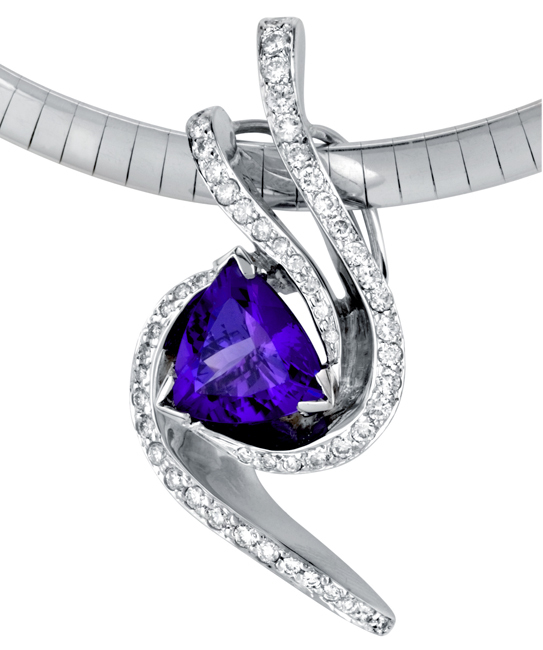 Pendant with trillion shaped tanzanite accented with 0.38ctw of white diamonds. This piece may be reproduced in the gemstone of your choice. Please allow additional time to source stones. 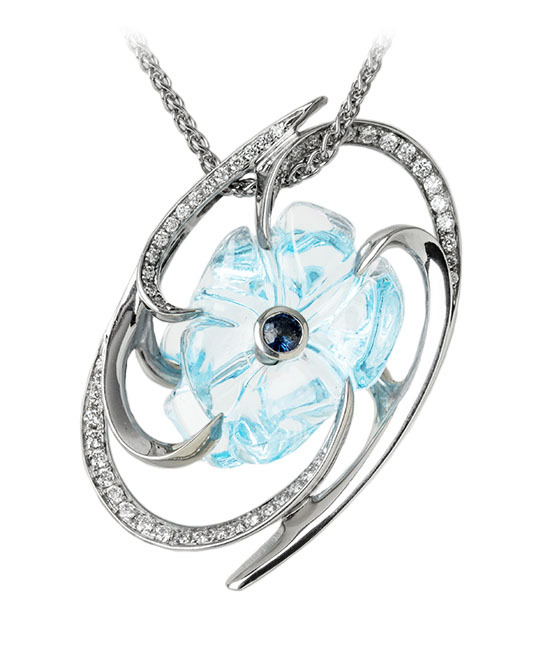 Platinum pendant featuring a 21.68ct free form aquamarine accented with a 0.16ctw blue sapphire and 0.335ctw white diamonds. Price includes chain. 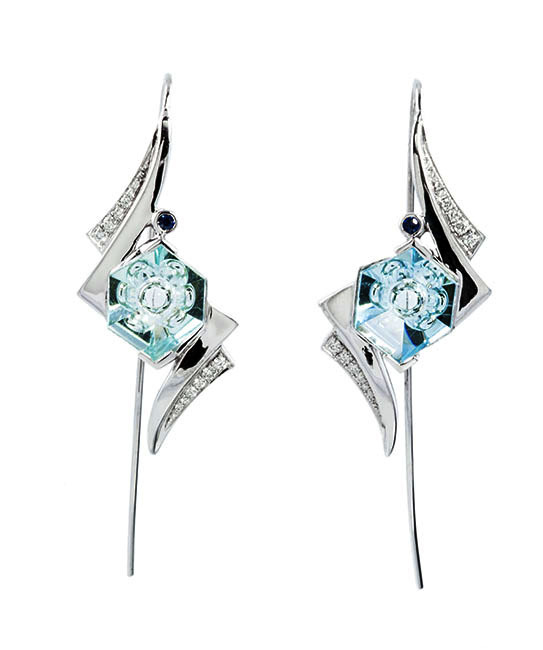 14kt white gold earrings featuring 4.39ctw fancy cut aquamarines, 0.14ctw white diamonds, and sapphires. 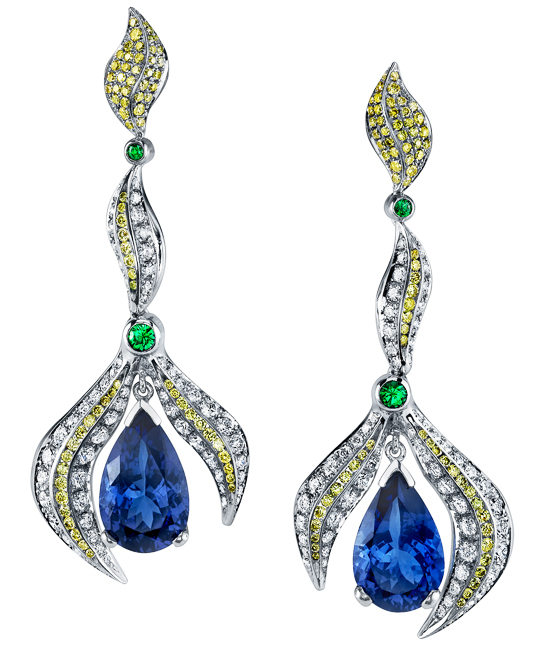 Platinum earrings featuring two pear shaped tanzanites totaling 9.36ctw, accented with 0.28ctw of green tsavorite garnets, 0.954ctw of yellow diamonds, and 1.88ctw of white diamonds. 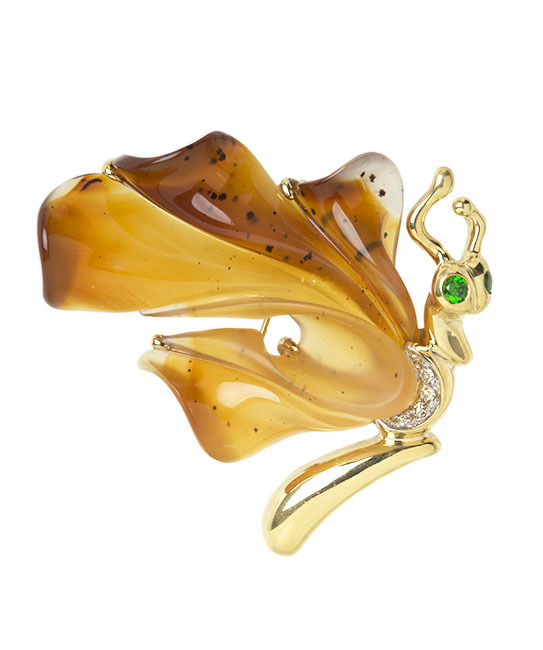 18k yellow gold and agate butterfly pendant accented with 0.60ctw white diamonds.